New Constellations brought some of Canada's finest talent on tour across the country last year, and now the results of the associated mentorship program are being revealed via a new mixtape. Spearheaded by global Indigenous music platform, record label and artist collective Revolutions Per Minute, the mentorship program paired Indigenous youth with musicians to help them hone their creative writing, songwriting, composition and DJ/production skills. Former A Tribe Called Red member DJ NDN, Lido Pimienta, Iskwé, Raphaelle Standell-Preston (Braids and Blue Hawaii), Narcy, Shad, Jasmyn Burke (Weaves) and Moe Clark were among the participating mentors. 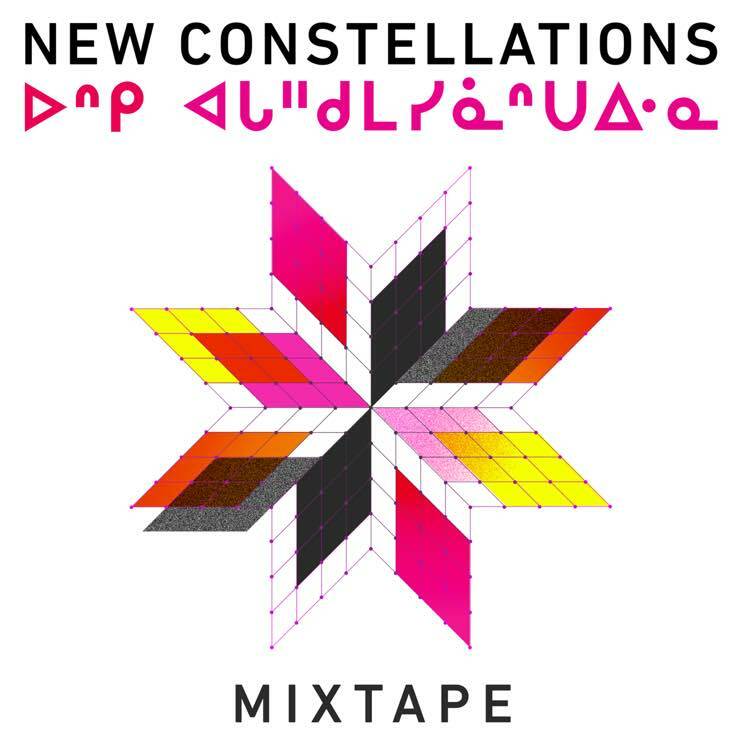 The resulting collaborations have now been collected in the New Constellations Mixtape, which spans genres like hip-hop, pop and electronic and aims to showcase "the sounds of the Indigenous Next Wave." "Being involved in the New Constellations mentorship program was hugely inspirational for me," Standell-Preston said in a statement. "Both my mentees became mentors for me; we dove together into the deeper spiritual reasons for making music and how we derive purpose from this pursuit." Iskwé said, "The best part for me is that while this was a temporary mentorship program, I feel it was only step one in establishing long lasting, beautiful relationships within the music industry — and highlighting the amazing ways women can work and support each other long term!" Weaves frontwoman Jasmyn Burke added that important conversations extended beyond just music, calling the program "a safe space to talk." Hear the results of that warm creative environment by streaming the New Constellations Mixtape below. The album artwork was designed by Joi Arcand.